Extensive range of interior and exterior light fittings to suit your home. On line catalogue coming soon! 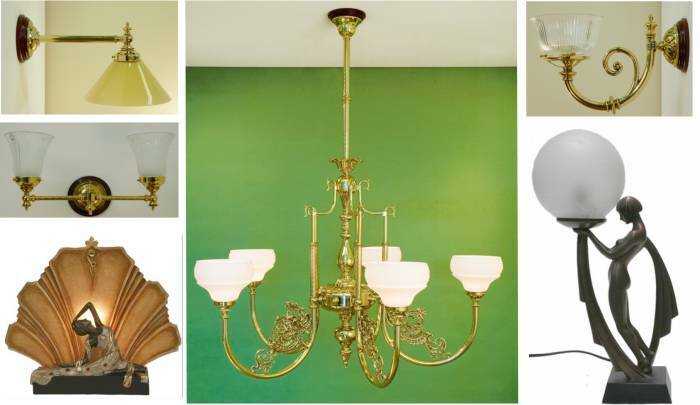 Lighting – Stimulate the mood of your room with a piece from our recently renovated lighting collection. Stepneys now has over 200 displayed lights covering styles from Victorian to Contemporary and everything in between. A Recent trend towards Chrome Lighting has led to us extending our display of lights in this finish. Coupled with our extensive exiting Brass Lighting range, Stepneys can now offer one of Adelaide largest Heritage Lighting Showrooms. This allows you ample scope to express your homes individual style. Whether you are looking for a sleek modern design or the opulence of the Olde-world Stepneys has something to illuminate the imagination.